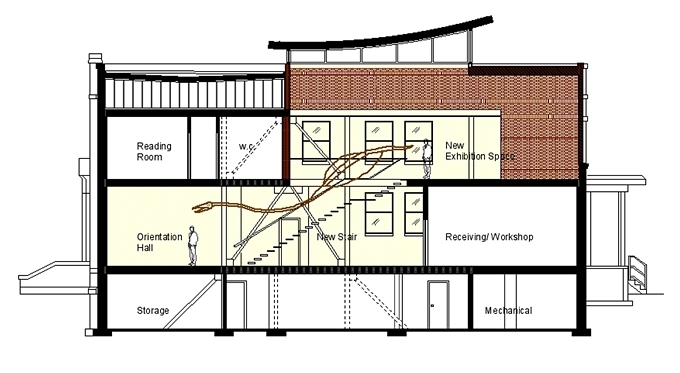 Conversion of an 18,000 sq.ft. 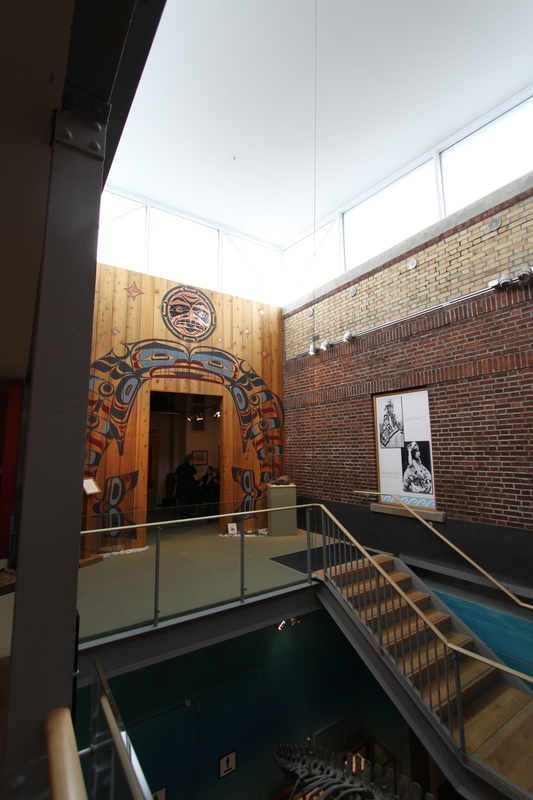 historic a Post Office building to create a new home for the Courtenay Museum. The Museum is the first step on the Great Canadian Fossil Trail and has been designed to accommodate several large prehistoric skeletons. 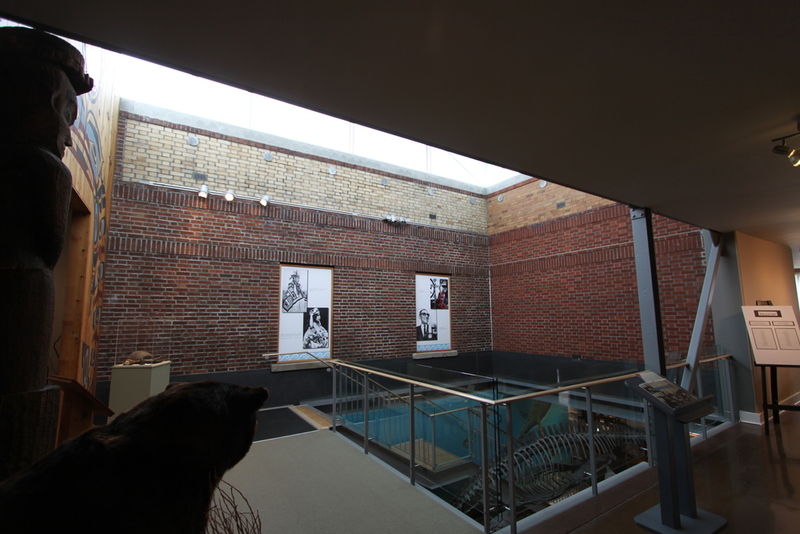 This renovation opens the centre of the building to bring in natural light and connect the two exhibition floors. Extensive seismic upgrades were required to retain this 70 year old masonry and wood frame structure.